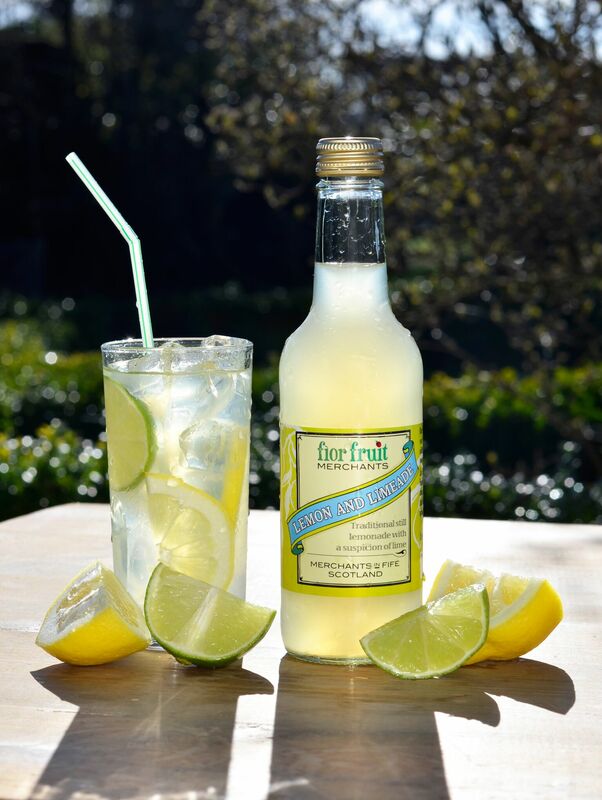 Our traditional, still lemonade is made in the old fashioned way. 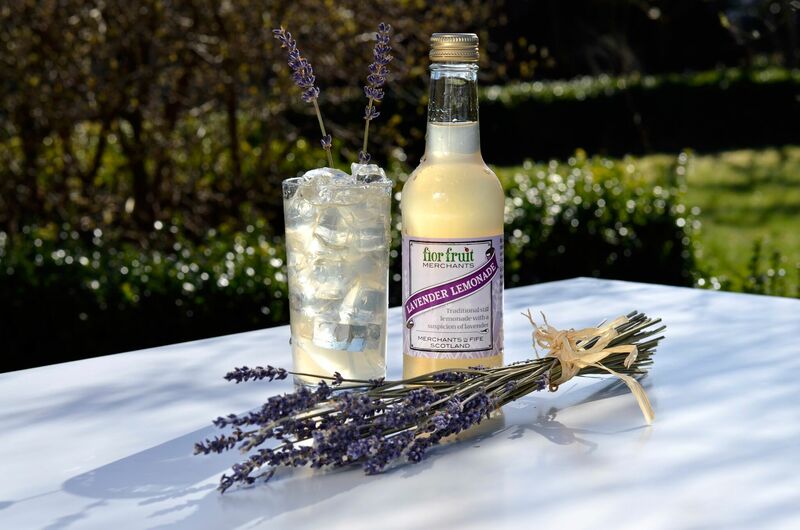 We use a lavender flower infusion, fresh lemon juice and spring water to create this delicious, summer drink. We don’t use any artificial colours, flavours or preservatives. Chill and pour over ice and a slice of lemon. Simple and deliciously refreshing. Time: 12.30 Saturday, mid August. Venue: Your back garden while wearing your Bermuda shorts and a tie dye t-shirt. Company: A recently lit BBQ and your close friends. This is real lemonade. To make it, we use spring water, lemon juice and lime juice. It is deliciously refreshing and still (just as nature intended). We don’t use any artificial colours, flavours or preservatives. Chill and pour over ice and a crushed mint leaf. Time: 6pm on a Sunday at the end of a long hot summer day. Venue: On the beach, watching the sun go down. Company: With someone you love.